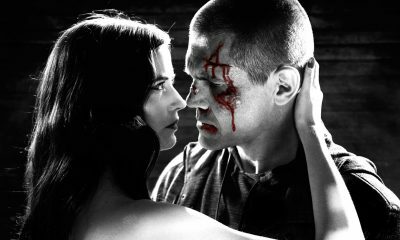 The growing cast of Sin City: A Dame To Kill For, co-directed by Robert Rodriguez and Frank Miller, is going to be quite special, it appears. In addition to Joseph Gordon Levitt and Josh Brolin as well, according to The Playlist, sources close to the production are confirming that Ray Liotta (Killing Them Softly), Juno Temple (Killer Joe) and Jeremy Piven (Entourage) have also signed up. They say their roles are being kept secret for now, but would any fans of Frank Miller’s Sin City comics care to take a guess in the comments? 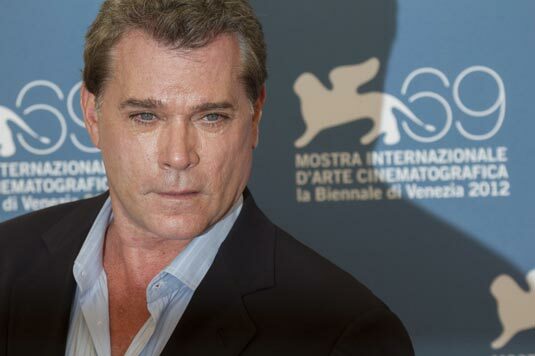 I believe that, given Liotta’s knack for playing bad guys, he might be Damian Lord. As for the other two – I haven’t the slightest idea who they might play. Anyway, they will be joining the good company of Mickey Rourke, Jessica Alba, Rosario Dawson, Michael Madsen, Jaime King and newcomers Dennis Haysbert and Jamie Chung. Sin City: A Dame To Kill For is set to open on October 4th, 2013.